Dry lips make Sophy a very unhappy girl. Especially when lipstick is thrown into the mix. Dehydrated smackers can leave your lipstick looking flakey and also causes it to "bleed" out... Definitely not the strongest of looks. So I wanted to find a product (or products in this case) that would help combat my dry lips and leave me with a super smooth pout worthy of Angelina Jolie (OK perhaps not but a girl can dream right?) 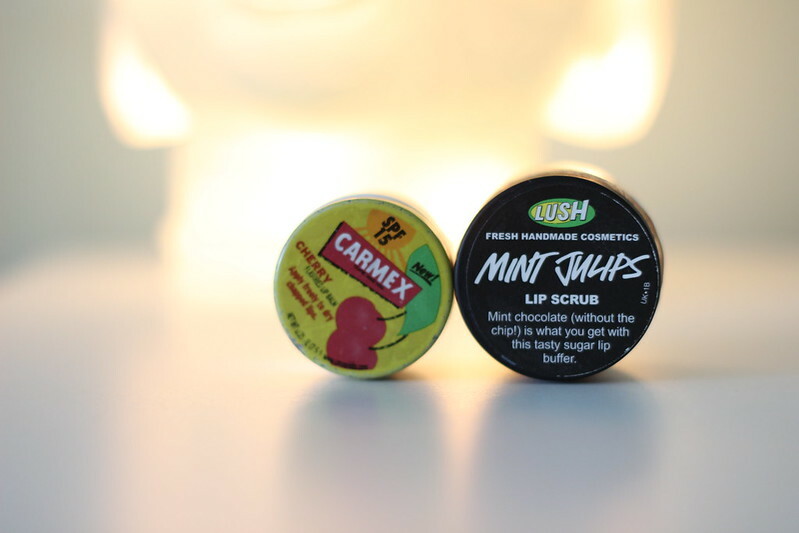 Enter my Ultimate Dry Lip Reducing Duo; LUSH's Lip Scrub and Carmex Lip Balm. I love LUSH's lip scrubs. 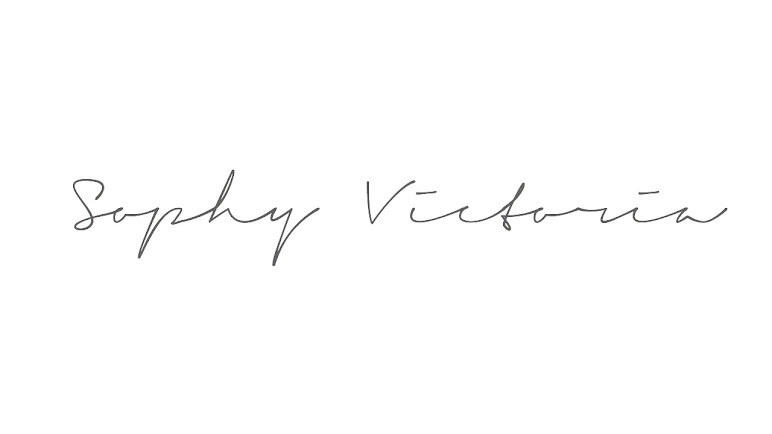 Such a simple idea but one I've never seen another company re creating. Get a pea size amount of the sugar on your finger and scrub away all over you lips. Rub your lips together for added exfoliation and then wash off (or lick off in my case) and voila! Smooth lips. Now as we all know any kind of exfoliation can cause a bit of dryness so it's important you replenish your skin post scrubbing with a moisturiser. Or in this case a lip balm. I am a huge fan of Carmex not only for it's vintage packaging but also because it's the only lip balm I've tried that actually heals and hydrates my lips. 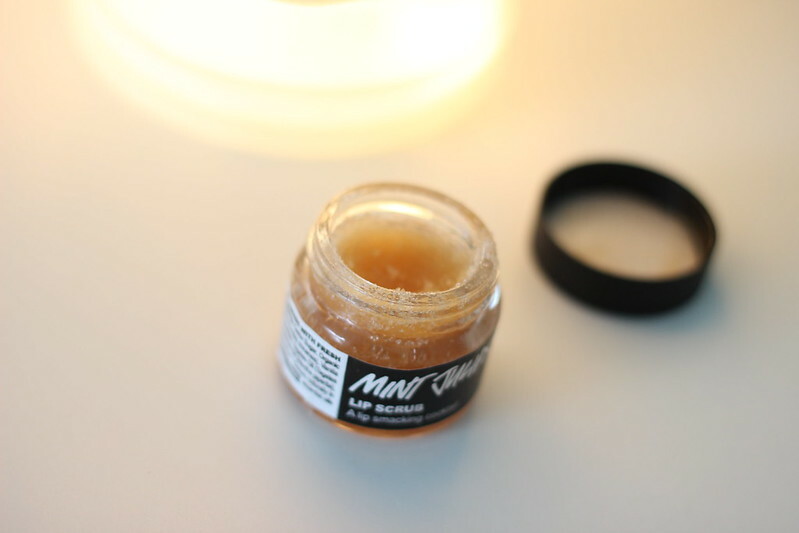 I apply this straight onto my lips after I've used the LUSH scrub and then let it do it's thing. The result is silky smooth lips. Primed and ready for lipstick! I use this combo once or twice a week, depending on how dry my lips are. I usually do it at night because I find the Carmex has a good chance of staying on my lips while I'm sleeping. 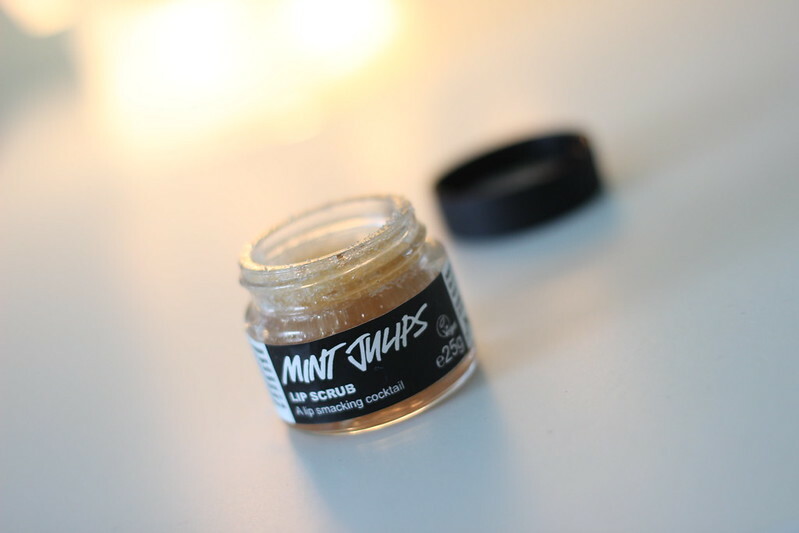 Have any of you got any dry lip saviours that you've tried recently?